D.R. 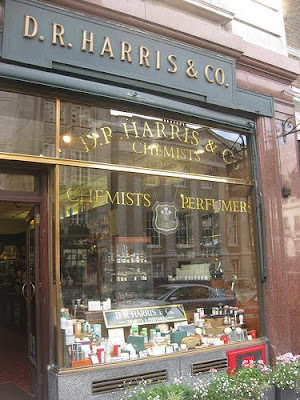 Harris is one of London's oldest pharmacies, and has been serving St James’s Street for over 220 years. 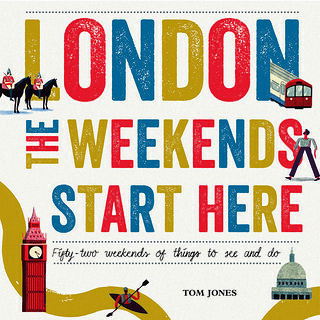 Founded in 1790, the shop holds two Royal Warrants, serving both the Queen and the Prince of Wales. 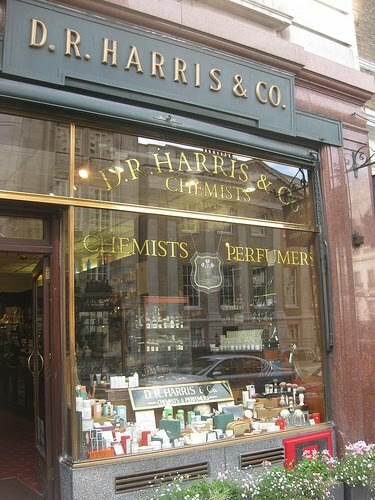 It is rare, in that it still manufactures many of its own products by hand, stocking its own aftershaves, Colognes, shaving foams and accessories, and even offering to re-bristle brushes.